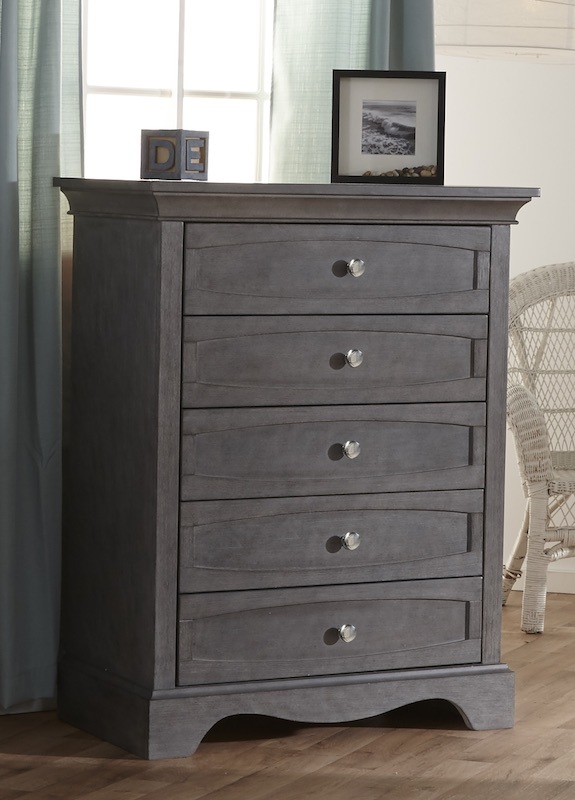 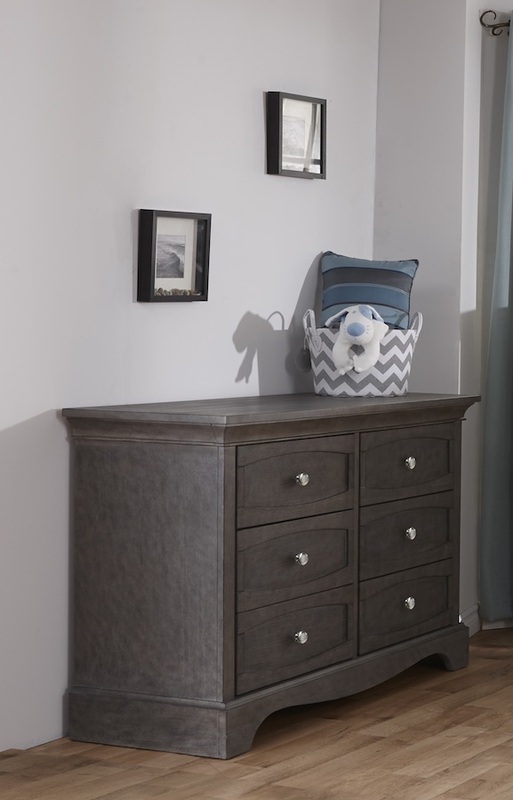 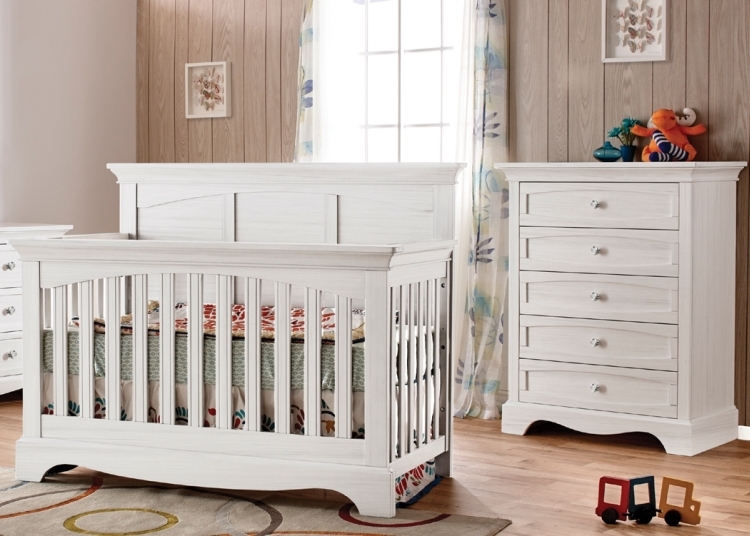 The Pali Ragusa Collection is a timeless and elegant choice for honoring the joyous movement in your life as you welcome your new little one. 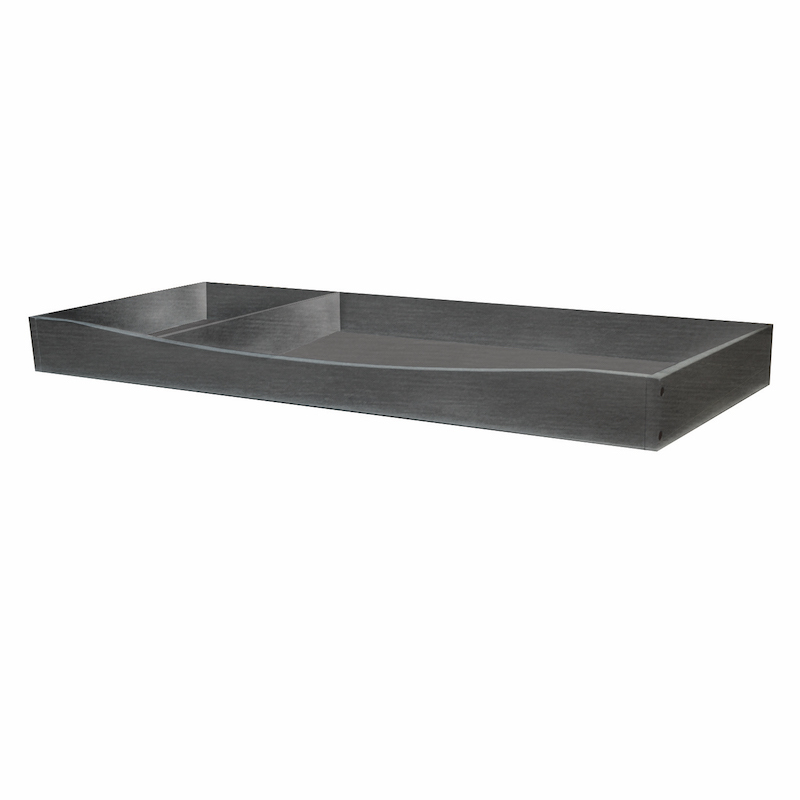 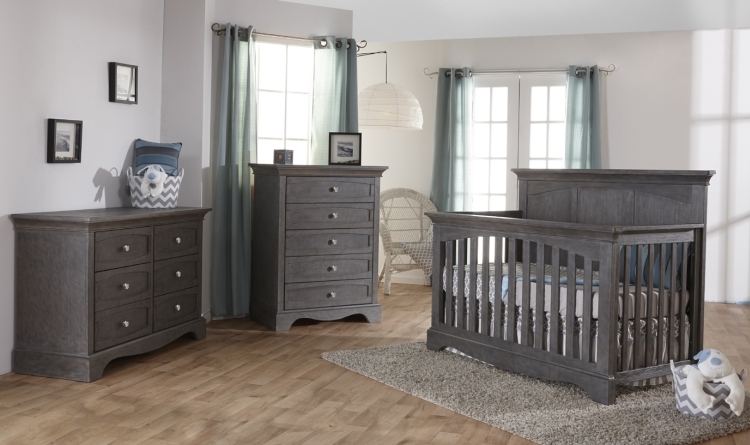 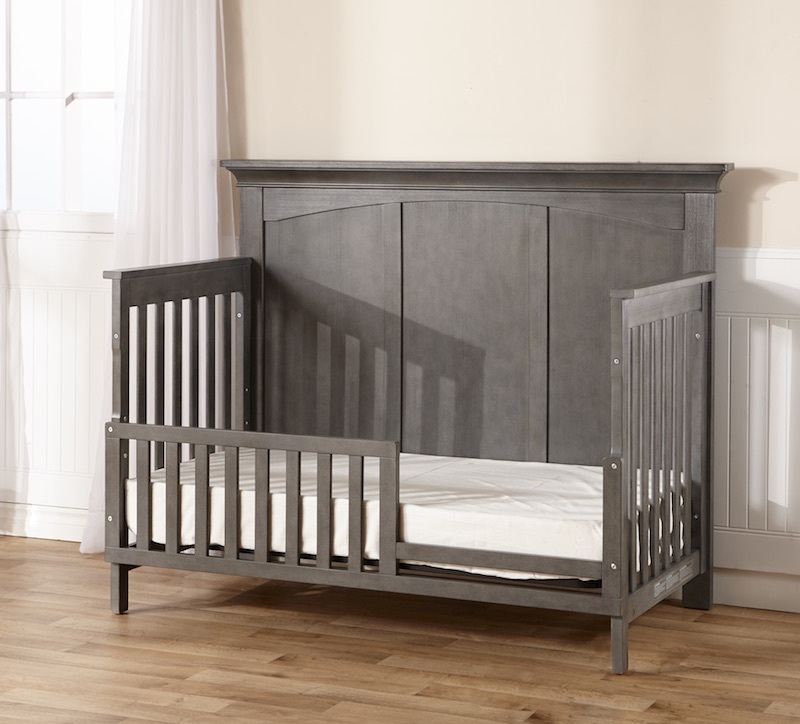 The Pali Ragusa Adult Conversion Kit - Granite converts your Ragusa Forever Crib into a full size bed. 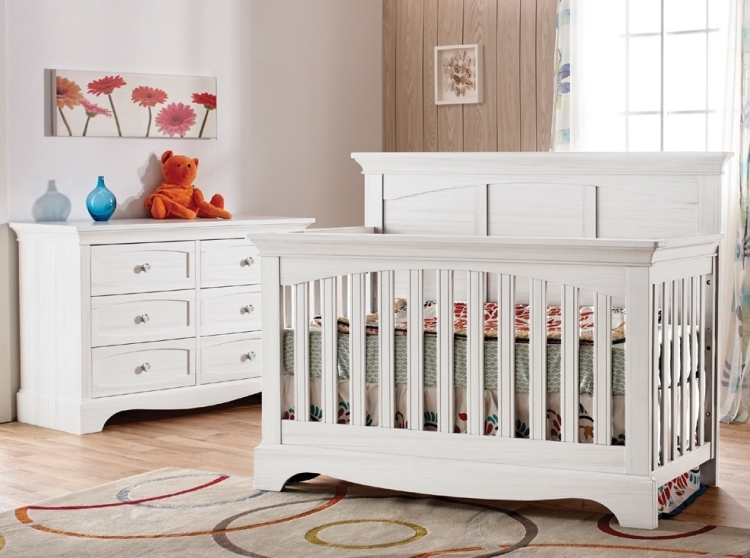 The Pali Ragusa Adult Conversion Kit - Vintage White converts your Ragusa Forever Crib into a full size bed. 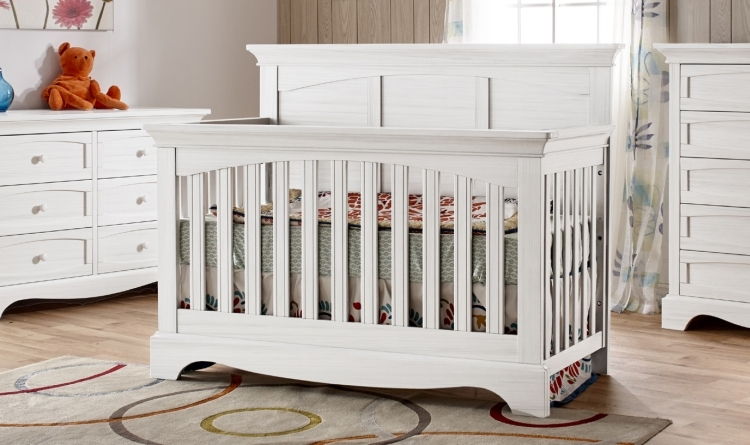 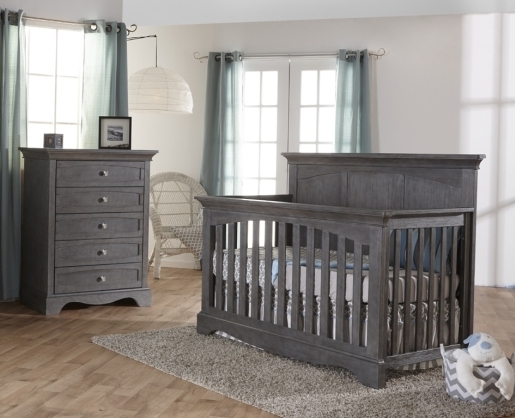 The Pali Ragusa Toddler Rail - Granite converts your Ragusa Forever Crib into a toddler day bed with safety rail. 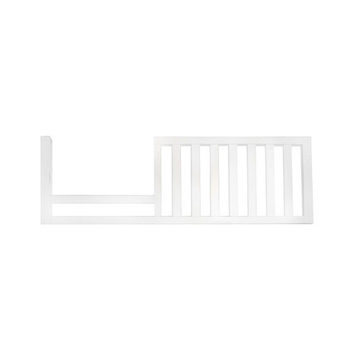 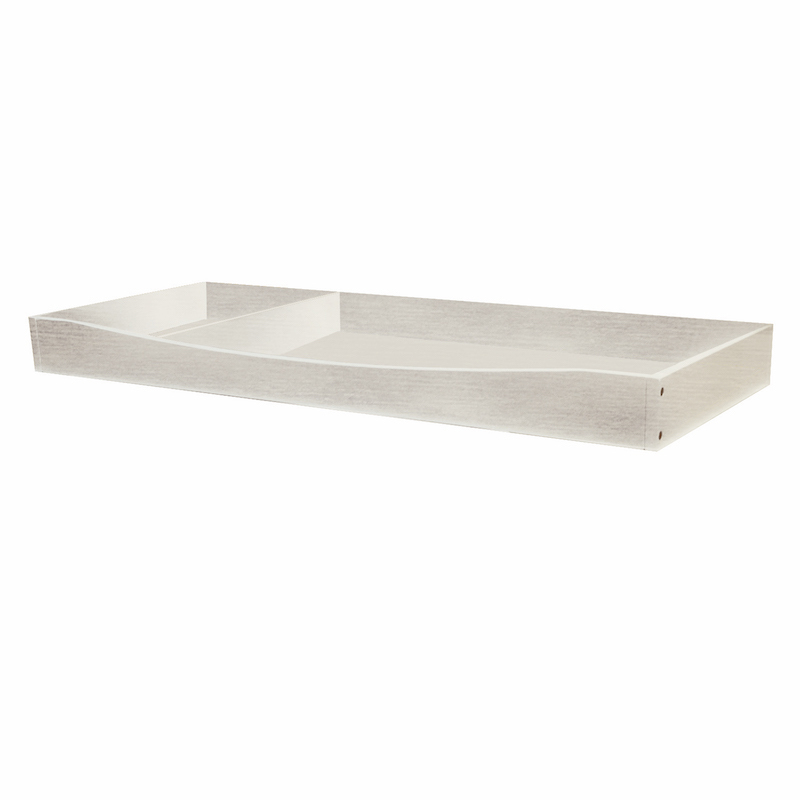 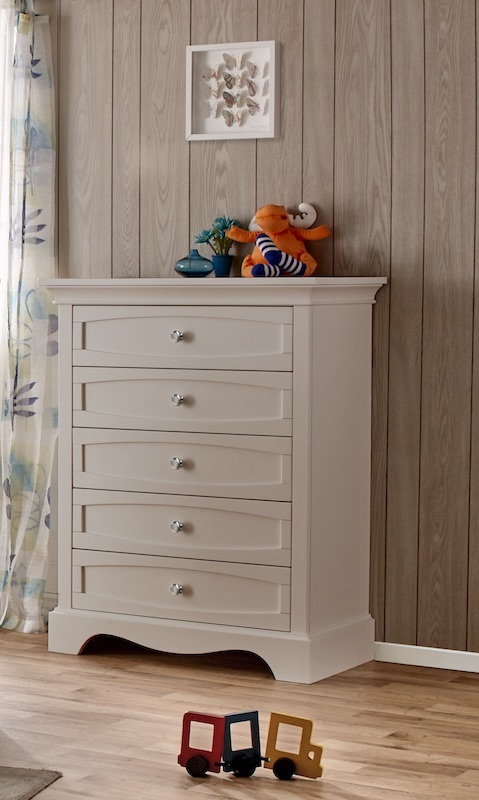 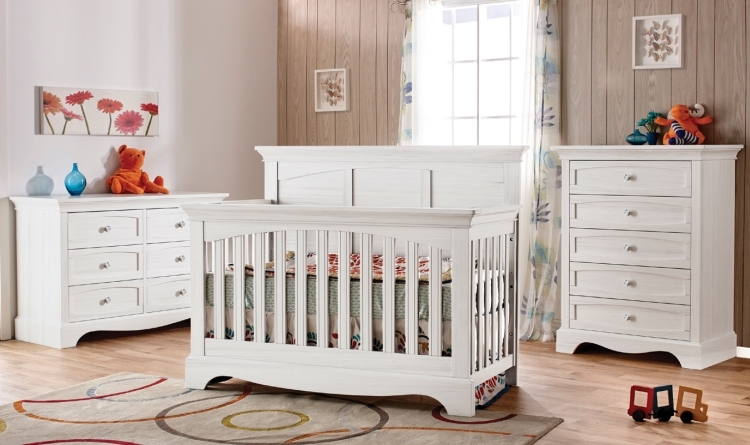 The Pali Ragusa Toddler Rail - Vintage White converts your Ragusa Forever Crib into a toddler day bed with safety rail.